Winter is the time when airports need to pay more attention to safety. As winter arrives, the airport fleet of de-icing trucks drives around the plane spraying de-icing fluid on the wings before the take-off. 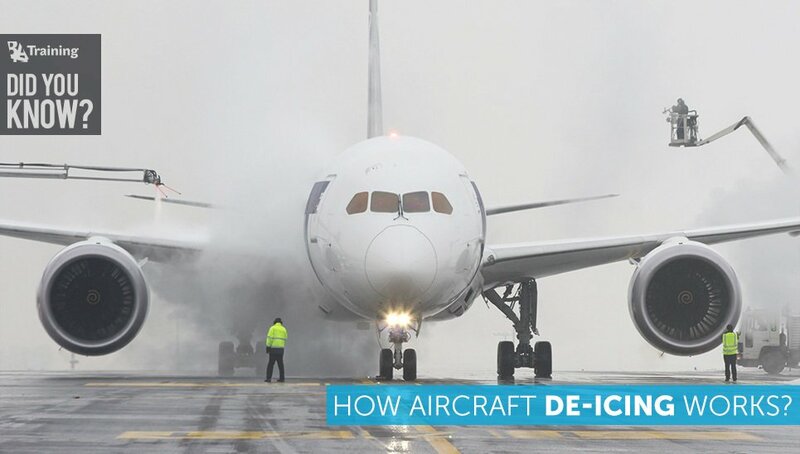 Do you know how the de-icing liquid on the plane actually works? The main goal of de-icing is to ensure that the aircraft’s critical surface is free from frost, ice, snow and all the frozen contaminants after the procedure. 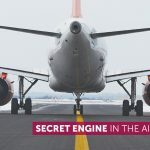 The aircraft critical surface areas include the wings, the tail, the nose, where radar equipment sits, the horizontal stabilizers and the vertical stabilizer. 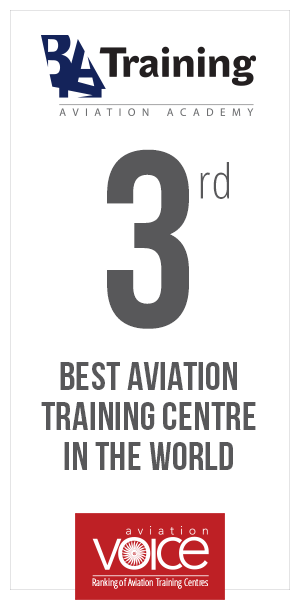 When the aircraft is completely free of contamination the take-off and landing will be safe. The first type fluid is combined with water in a 55:45 mixture; this means that the fluid has a low viscosity. The fluid provides only short-term protection because it quickly flows off the surfaces after use. Typically this is sprayed on hot (130–180 °F, 55-80 °C) at high pressure to remove snow, ice, and frost. Usually, it is dyed orange to aid in identification and application. Type II is used only for larger aircraft. This type of fluid is mixed in a 75/25 percent with water both for de-icing and anti-icing. It has a slightly jelly-like consistency and is applied at about 80°C. Type III fluids can be considered to be a compromise between type I and type II fluids. They are intended for use on slower aircraft, with a rotation speed of fewer than 100 knots. Type III fluids are generally light yellow in color. Type IV has a higher viscosity which protects the critical surfaces from the accumulation of frozen precipitation while the plane is waiting to take off. Type IV must be applied onto a clean (not contaminated with snow, ice) surface. Type IV is green in color.